One of the coolest features of Goodreads is the ability to save my favorite quotes from books I read. 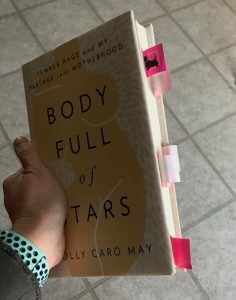 My most beloved books are full of highlighting and sticky tab notes, so I can easily return to significant passages for reference. But sometimes I’m reading a library book or a novel I plan to pass o, so I don’t want to leave any permanent marks. In these cases, when I encounter a line I love, I slap on a page tab with an arrow pointing to the line. When I’m finished with the book, I log into my Goodreads account and find the quotes I love to save to my collection. It’s a pretty neat way to be able to look back and see what has moved me most from all the words I’ve read. I was perusing my quote collection the other day and figured it would make a great blog post. 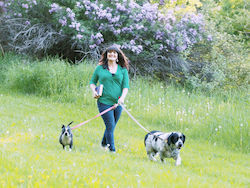 My primary interest in writing about books is exploring how we connect with and process what we read based on our life experiences and personalities. Even in a wonderfully written book, a few lines will stick out as particularly significant. The best writing is the stuff that feels like it was written just for me to take in. Below are my most loved quotes from my reading experiences. Some are thoughtful and moving, some are funny, and they are all well crafted lines. ― Augusten Burroughs, This Is How: Proven Aid in Overcoming Shyness, Molestation, Fatness, Spinsterhood, Grief, Disease, Lushery, Decrepitude & More. For Young and Old Alike. What do you think of these? 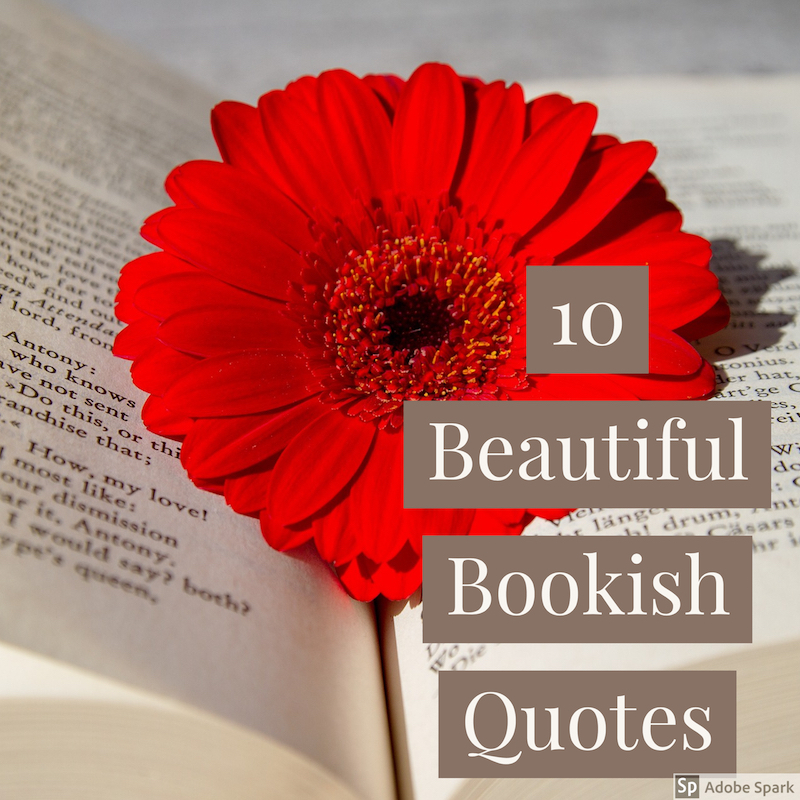 What’s your favorite book quote? I especially like the one by Steve Almond – never thought about music in that way.